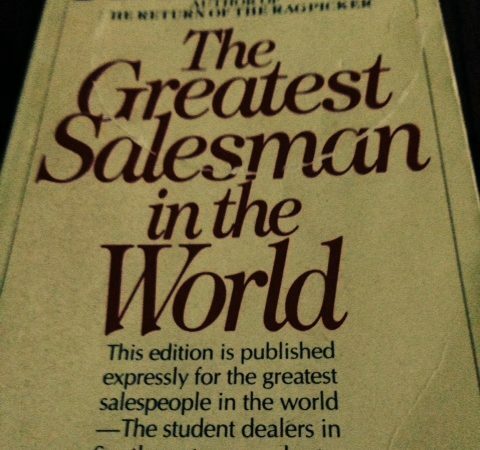 Og Mandino's The Greatest Salesman in the World is still the Sales Bible. 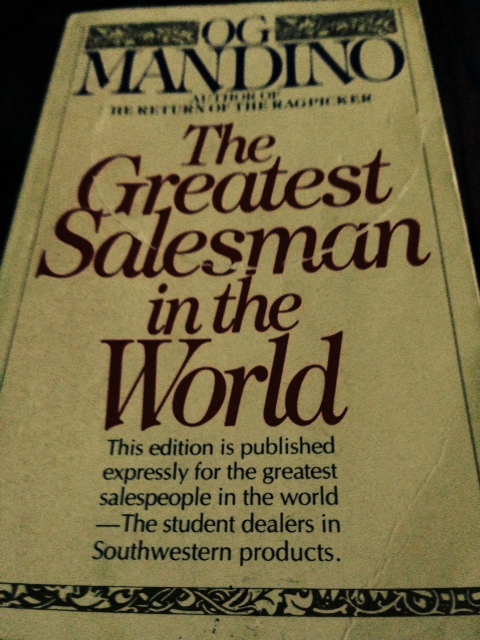 | DigitalHipster Inc.
Og Mandino’s The Greatest Salesman in the World is still the Sales Bible. Year after year, new sales gurus, sales techniques and sales systems emerge. 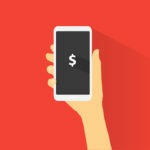 What separates a successful salesperson or company (even in today’s “there’s an app for that” online world) is their ability to communicate from the heart, bounce back from rejection, stick to the principles they believe in, and truly help their customers solve their problems by realizing how their product or service truly is the answer. Most salespeople fail because they either don’t believe in their product, can’t get over rejection, can’t communicate effectively, or they fail to persist. What’s your most inspirational sales book?